Are your social media followers on your email list? If not, you’re missing out on the opportunity to turn them into email subscribers and customers. Investing your resources in crafting email messages that convert is a good move. Combine that with a massive email list, and you’ve got a winning email marketing strategy. In this post, we’ll look at various options for adding your social followers to your email list—the backbone of every email marketing campaign. Before diving into the hows of leveraging social media for email list building, let’s take a quick look at the whys of it. Email reaches billions of audience 24/7 – Latest statistal figures show that there are 3.7 billion email users worldwide., and in four years, this number is seen to increase to 4.3 billion. Strategic email marketing campaigns rake in money – Email delivers over four times higher ROI – an average of 122% – than other digital channels, according to a survey among U.S. marketers. Your biggest challenge in email marketing is competing with too many emails in anyone’s inbox – 140 received daily to be exact. So, how do you get email subscribers who are really interested in your brand? Social media comes to the rescue. You need to take every opportunity on social media to encourage your followers to visit your website, where you can offer a free newsletter, eBook, special report, webinar, or any useful content in exchange for their email address. It can be your homepage or another landing page with a pop-up and a static opt-in form. Your followers who click on that link will get the chance to opt-in to your offer instantly. 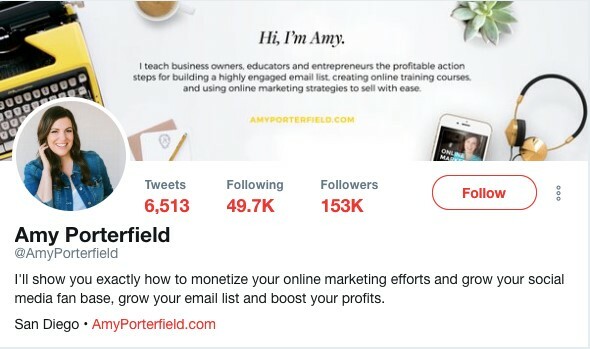 Social media influencer Amy Porterfield does this so well with her Twitter bio. It includes a link to her site’s home page, where she briefly introduces herself, along with a CTA button inviting visitors to download her cheat sheets. When followers share their milestones on social, more people are likely to discover the valuable content you’re offering and click through the link to your opt-in page. The steady decline in organic Facebook Page reach has become so tough for businesses nowadays – but this may help you overcome it, at least to some degree. Add a Sign Up button at the top of your Facebook Page to add your fans to your email list. You can also add an email sign up app to your Facebook page to reach out to those interested in knowing more about your offers. Clicking on the app will take your fans to an opt-in form where they enter their email address. Drip campaigns are a popular email marketing strategy, and can be highly effective via social media. A drip campaign involves sharing a series of marketing messages with useful, relevant, and actionable information at scheduled intervals. This way, you can attract the right email subscribers who are likely to take your desired action. So how can you deliver your drip messages without coming off as spammy or pushy? Share different forms of educational content on your social channels. In your social media posts, invite followers to subscribe to your newsletter or provide their email address to get the free content they want. Drip marketing on social media is harder than email. With email drip campaigns, you can automate sending emails at a regular schedule. There’s no such simple automation on social, however you can save time and energy by running a social media drip campaign using tools like Hootsuite and Buffer which enable you to plan out and schedule your social media posts. 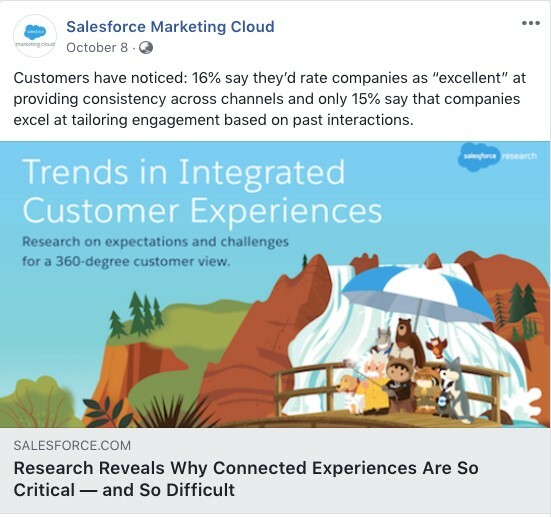 Here’s an example of how Salesforce runs its drip campaigns on social media – the company regularly posts informative content on its Facebook Page, which are enticing enough to click. Everyone loves free stuff, and with the right strategies for collecting email addresses from your followers, you can see your email list getting longer sooner than you’d expect. Use Facebook to your advantage, as it enables customization for promotions compared to other social media sites. Use a social media app (Fanappz, Strutta, Votigo, etc.) to run your contests. Social apps enable marketers to collect email addresses, something you can’t do when hosting contests directly on your Facebook timeline. Create contest mechanics that are easy to understand and follow. You can ask people to submit their selfies with your products or videos about how they plan to use their prize if they win. Promote your contest across social channels. In your posts, include a high-quality image of the prizes or giveaways, a catchy and creative hashtag, and a link to the landing page where followers will enter their email address to participate. Encourage followers to promote your contest on social. Give them an incentive to share the contest with their friends by giving them extra entries for more chances of winning (while always remaining wary of social platform contest rules). This email list building strategy involves showing a sneak peek of your premium content on Facebook or Twitter, with a link to a landing page. 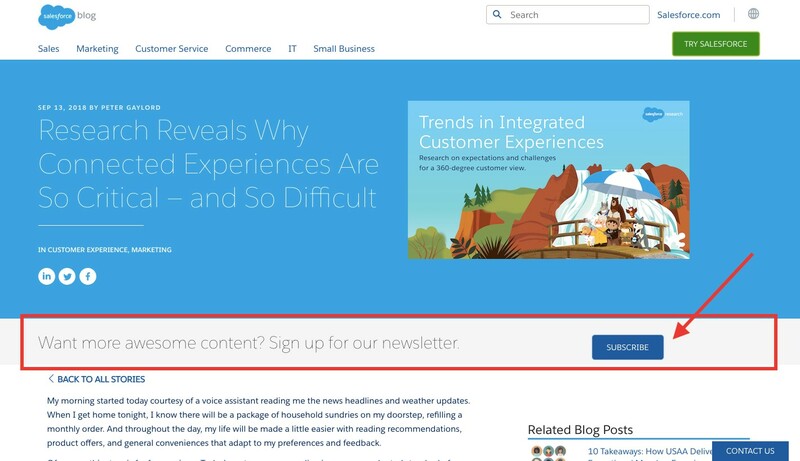 When followers click on the link, they’ll see the partially or fully hidden content, which they can access for free only after entering their email address. What makes it effective? It isn’t your typical sales pitch. People can easily hide or unfollow salesy posts that don’t offer much value, but they won’t for those they deem useful. 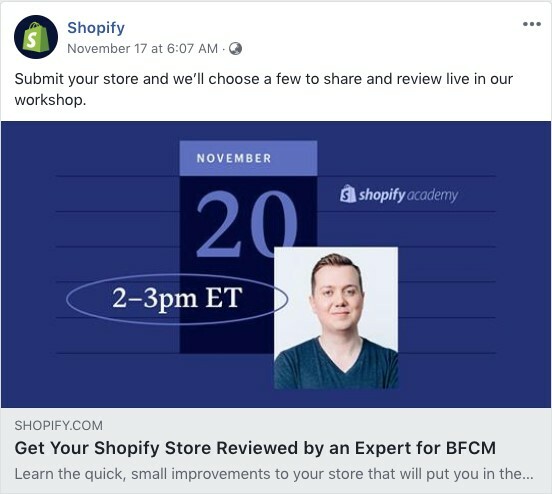 Shopify, for instance, builds its email list by promoting online workshops featuring e-commerce experts and entrepreneurs in social media. The link on the social post takes the user to an event landing page. The eCommerce giant’s followers can join the workshops through an online registration form, which asks for – you guessed it – their email address. In addition, if a live workshop has ended, visitors are given the option to sign-up as a member to get emails about upcoming online events, instead of just uploading recorded versions on the site. 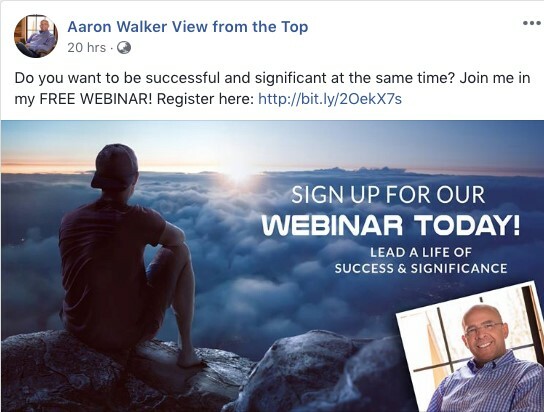 Do you hold free webinars and live-streaming videos? Great. If not, you can start creating and hosting one for free with Google Hangouts. This is an excellent way to let your customers and prospects learn from experts and get answers and solutions to their problems. Exhausted all means to grow your email list through social media but still aren’t getting results? Consider launching paid ad campaigns on Facebook. Yes, it’s worth investing some money in social media advertising to generate email leads immediately. You also need to spend time learning how to use Facebook Ads. You might also consider running paid campaigns on Twitter, Instagram, or LinkedIn. When running social media ad campaigns, look to offer useful content for free in exchange for an email address. You should also seek to address your target customers’ biggest pain points through your sponsored posts, then offer your brand, product, service, or educational content as the solution. Social media and email marketing make a powerful tandem for marketers and entrepreneurs who want to grow their email lists. With the strategies outlined above, you can ensure that most – if not all – of your followers are also your email subscribers. On top of that, chances are good that these people will share your content, which is a surefire way to further increase your subscribers.